Just along the Mall from Buckingham Palace you will find something really quite interesting - a gallery for radical film, art and events. 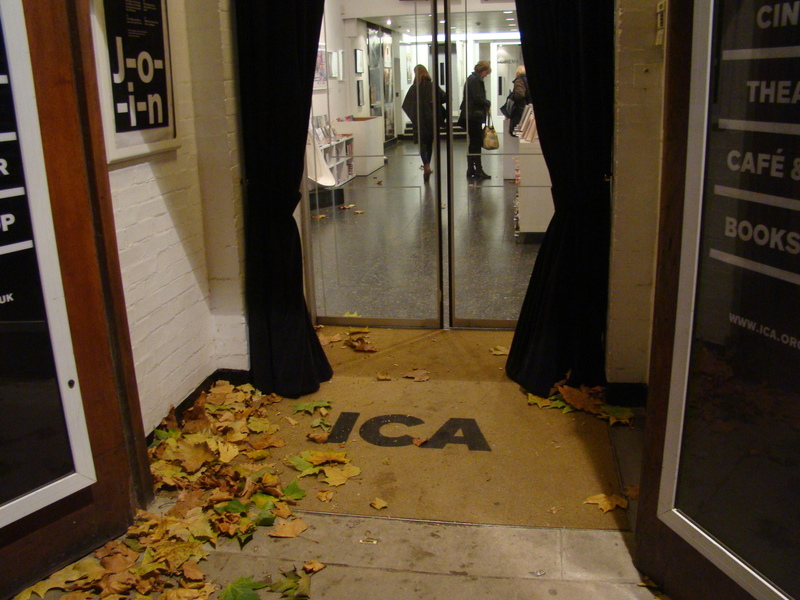 The name of this place, of course, is the ICA. 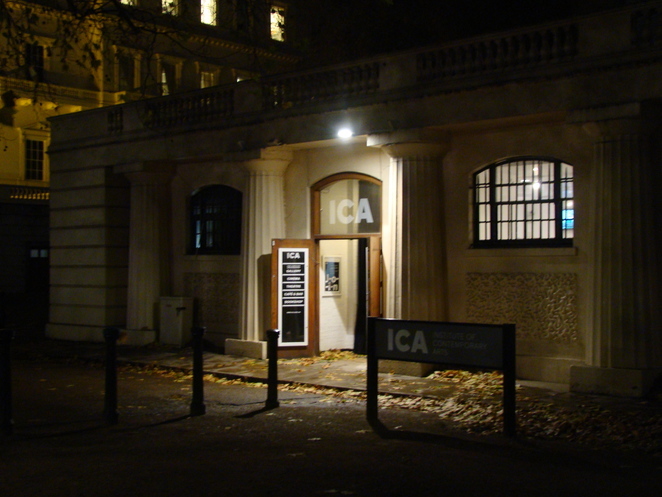 The Institute of Contemporary Arts, to give it its full name, is a centre for experimentation in the arts, often showcasing artists long before they are shown by other galleries. To prove this point artists of the calibre of Damien Hirst, Richard Prince and Steve McQueen all had their debut solo shows here - impressive stuff. The centre also is an important draw for music - it acted as a venue for The Clash and The Smiths, along with current up-and-comers Factory Floor. Art is very important to the venue, and it shows some important collections - The Bloomberg New Contemporaries show is presented here, for example. which is a showcase for the best new artists from UK art schools, most of which will be showing their art for the first time in a gallery setting. Films are also an important part of the gallery, with a wide range of thought provoking documentaries and indie films to fire those synapses in your brain.